What&apos;s that the song says about when a woman is fed up? Hope Logan (Kim Matula) must be bumping some R. Kelly on her iPod. 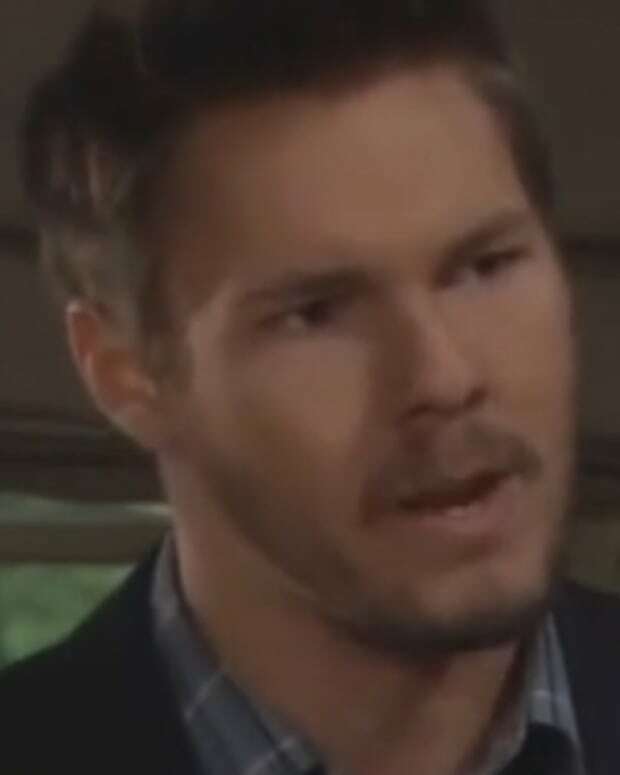 Today on CBS Daytime&apos;s The Bold and the Beautiful, the face of HFTF fills her mom in on Liam&apos;s (Scott Clifton) latest trifling indiscretion with Steffy (Jacqueline MacInnes Wood). I hope Brooke (Katherine Kelly Lang) tells her baby girl to drop that zero and get with a hero named Wyatt (Darin Brooks). Watch a sneak peek of Thursday&apos;s B&B after the jump! Steffy Once Again Throws Shade at The Logans and Hope Confesses to Poppin' Pills on Bold and Beautiful!